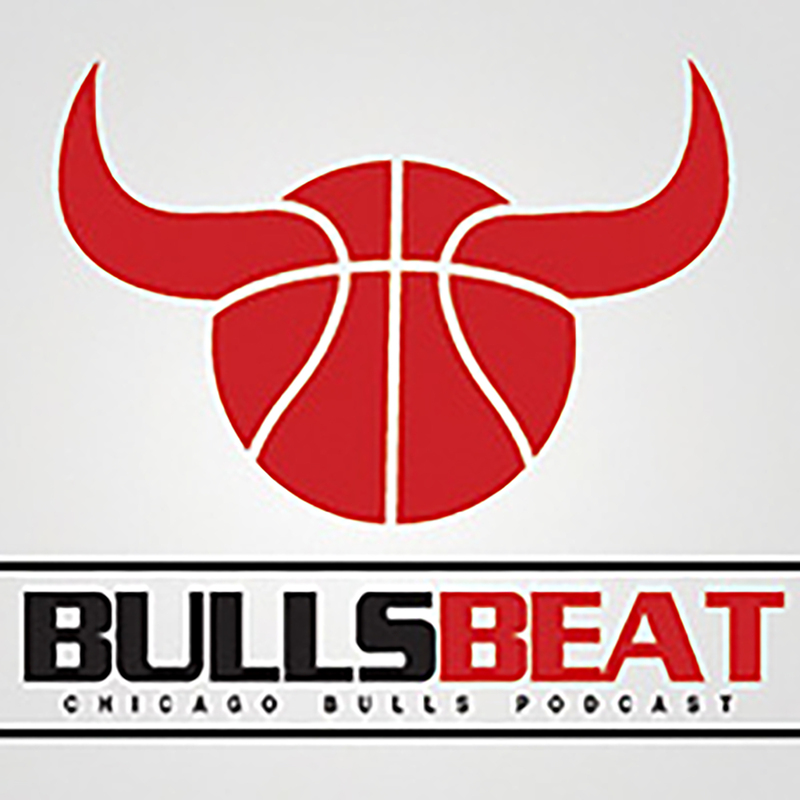 I discuss the Bulls draft position, why future tanking probably isn’t a meaningful strategy, the intrigue around several playoff matchups, and free agency both this season and next. 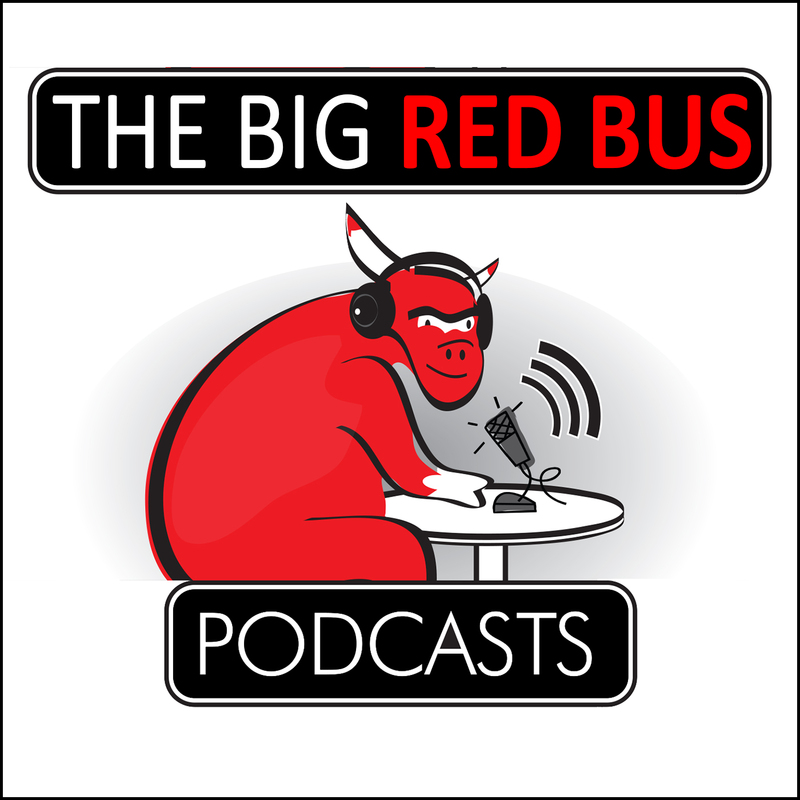 I recap the end of the Bulls season, discuss a bit of the draft at 6th, and take a look at the Bulls off-season plans. This week on BullsHQ, host Mark Karantzoulis (@mkhoops) is joined by Jason Patt (@Bulls_Jay) to take a look at the Bulls’ 2017-18 season. Topics discussed include: The development of the players and coaches, the success of the rebuild and if it met expectations, what could’ve been done differently, the question marks surrounding the team ahead of the draft and free agency, and much more.